You have finally found the one! Great open layout in this spacious one bedroom home; almost 600 square feet. Great investment property or just an amazing place to live. The building has 24/7 concierge, fitness centre, meeting room, BBQ patio plus much, much more. 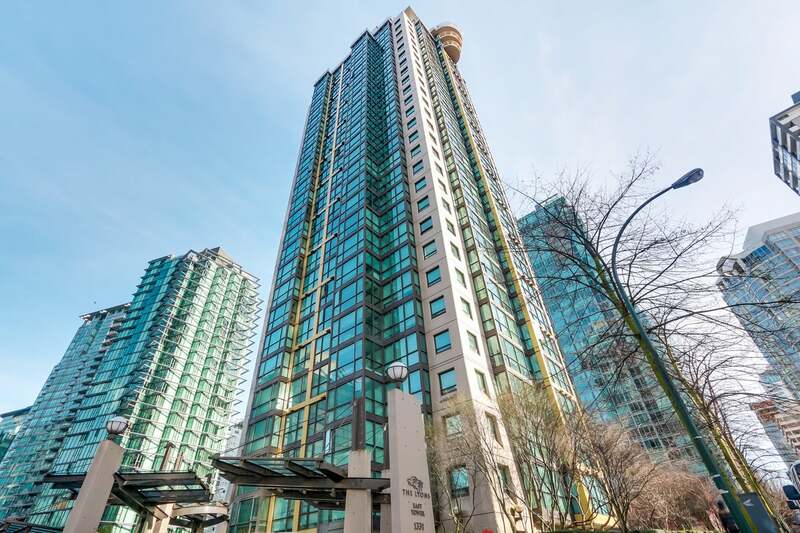 Located in the West End, just blocks away from the waterfront in Coal Harbour and the great shopping on Robson Street. Comes with a separate storage locker and a parking spot. Optional furniture package available for a turnkey investor.